Recently Sen. Bernie Sanders introduced a bill. Medicare for all. Problems solved right? Now everyone can have coverage see doctors and get everything paid for. Unfortunately the price tag on this is approximately 32.6 TRILLION over the first decade of offering. Even doubling taxes on everyone will not do the trick. Issues with Medicare for all is that they will be bringing many more proposed insured onto the system which has a cost. 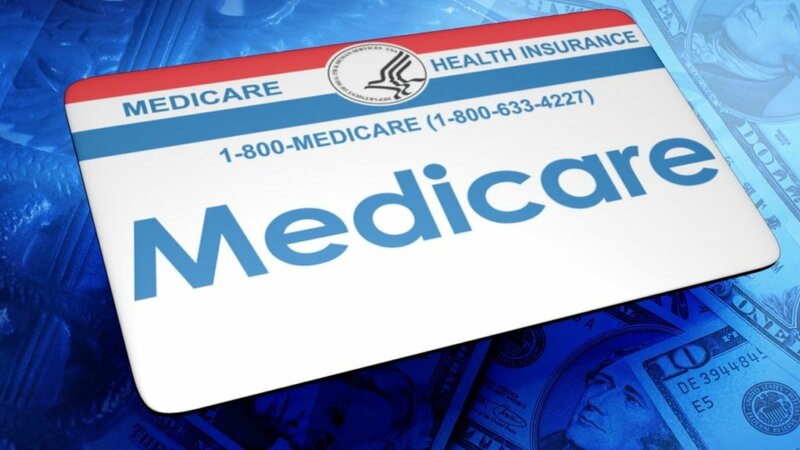 The catch besides the price tag is that Medicare reimbursement rates are a fraction of what private carriers pay. Want to see your doctor? He may not be in business. Want to go to your hospital? With those reimbursement rates there is no way they could stay open. Below is an article from the Wall Street Journal I would like to share.